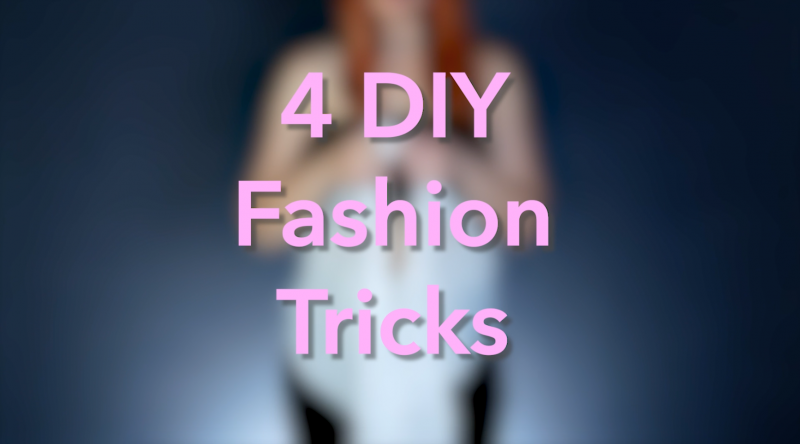 First things first: Despite what the title says, you'll actually find way more than 4 clothing hacks in this article. In fact, here you'll find no less than 25 fashion tips and tricks on what you can do with scarves, shawls, or T-shirts, and everything in between. Boom — you just doubled your wardrobe! 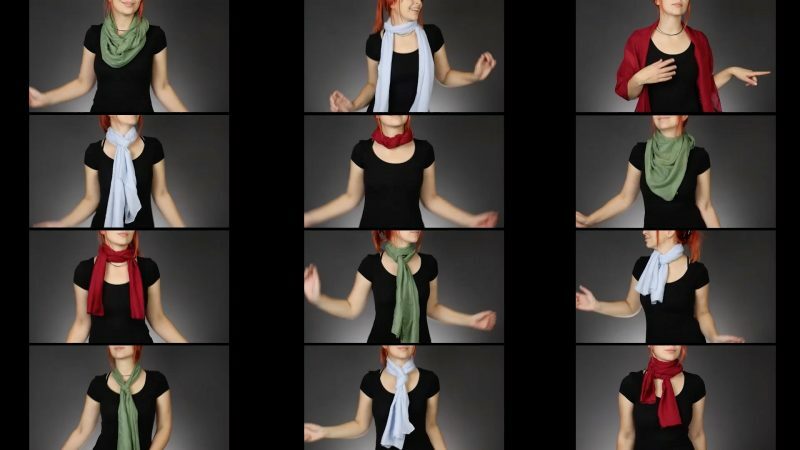 Now that the weather's turned colder, many of us are once again pulling our scarves from our closets. Perhaps you didn't know, but you can do a lot more than simply drape this accessory around your neck. There are at least 12 simple ways to turn this humble piece of fabric into a real head-turner! Get the full instructions here. A closet full of clothes all the same color is boring, right? So why not bring some life back to those old white shirts, blouses or tops before the moths get at them. It's really quite simple — all you need is some dye. Try out these three techniques and see the results for yourself. Wow, it's as if you've bought a new top! Get the full instructions here. Sewing is a lot harder than it looks. It takes experience, imagination, time, and material to transform a piece of cloth into a piece of clothing. It can be a lot of work, but on the other hand, it doesn't have to be. Here's a way to make a dress in just a few simple steps. The best part is, there's absolutely no sewing involved! Get the full instructions here. If you're looking to upgrade your wardrobe, there's no need to go shopping at expensive boutiques as all you need is a shawl in a style of your choice. Whether it's a cool top, chic dress, or flowing skirt, you can use the shawl to create any item of clothing you want! Get the full instructions here. Fashion made easy! So the next time you find yourself standing helplessly in front of your closet with no idea what to wear, think of these nifty fashion tips and go from there!